details which indicate that he is making a valid inference from the text of Genesis. 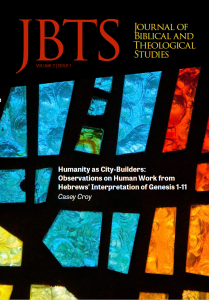 Specifically, the text of Genesis presents the city of Babel (Gen 11) as the antithesis of God’s original plan for human flourishing. 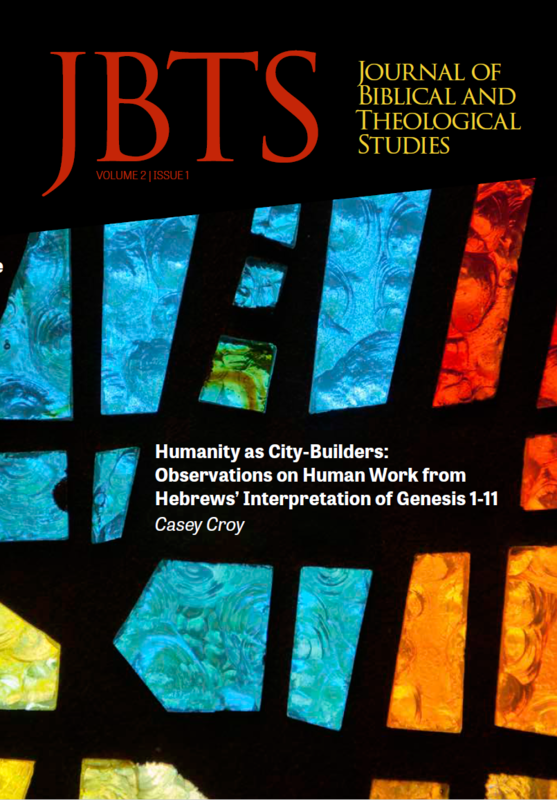 The author of Hebrews’s reading of the Genesis narrative reveals his theological perspective on God’s original purpose for humanity, which has several implications for how Christians should reconsider the divide often assumed between sacred and secular work.